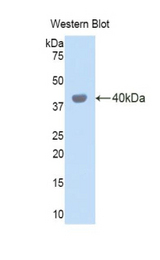 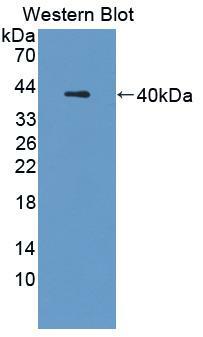 Cathepsin L antibody LS-C698053 is a Cy3-conjugated rabbit polyclonal antibody to mouse Cathepsin L (CTSL). 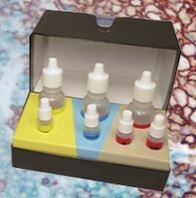 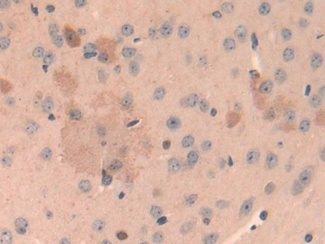 Validated for IHC and WB. 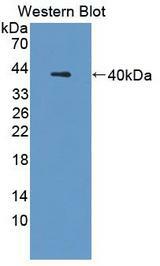 Recombinant CTSL (Thr18-Lys113) expressed in E. coli.